One of our favorite topics is the fascinating changes happening in our hometown. Pittsburgh has been changing rapidly over the last decade and much of our work has been chronicling those many changes for clients. Over the years we’ve seen mountains of data from businesses in the region, fielded thousands of surveys, and conducted hundreds of focus groups and interviews that have given us the most clear window into what is going on in southwestern Pennsylvania. 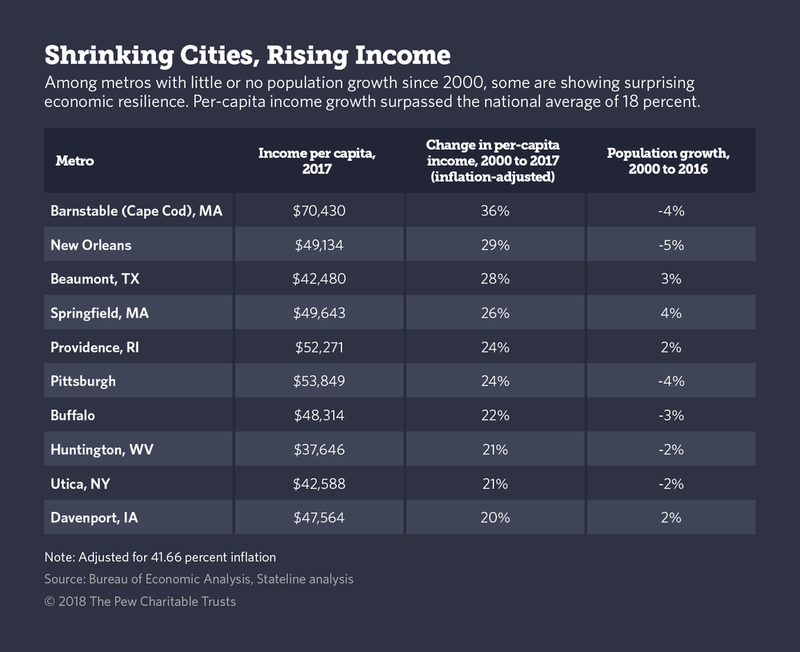 Some more data came today from the Pew Charitable Trusts in a report that shows that while the city is losing population, per capita income is rising. “The story in Pittsburgh is very positive, and other metro areas are looking to it as an example of the transformation that might be possible,” said Guhan Venkatu, who wrote an economic history of the area called “Rust and Renewal” for the Federal Reserve Bank of Cleveland. This information confirms much of what we’ve reported, but we’ve gone even further. Using advanced segmentation techniques, we’ve reported on profound insights into Pittsburgh’s population today (and yesterday), as well as into how enormously different Pittsburgh will become in the next ten years. We’ve taken to using the word ‘kaleidoscope’ to describe what the future of Pittsburgh will look like. We do so to demonstrate the huge contrast that the future will bring to this city. Currently a single, culturally dominant group, makes up the vast majority of the region’s market, but over the next decade the market will rapidly become much more diverse. In fact, we have already seen glimpses of this by evaluating clients who do not primarily serve a 65+ audience. With those changes in population come huge shifts in income, education, age, and viewpoints on everything from environmentalism to discount shoe stores. The companies that relied on the Pittsburgh they knew to sustain their business are going to be confronted with new challenges in attracting and keeping customers who don’t view the world the same way. While the cultural identity of Pittsburgh will remain for generations to come - the romantic images of hard-working, lunch box-carrying steel workers - the reality of what Pittsburgh is will be far different. To learn more about our report on the future of Pittsburgh, click here.